Scenic beauty and the quest for wildlife become reality at Piedmont Sportsman. 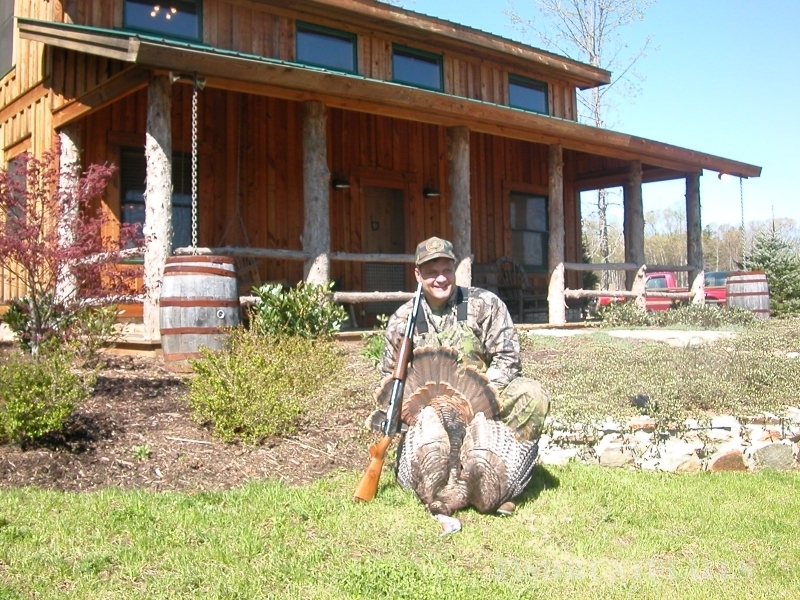 Located in the Piedmont Region of North Carolina, Piedmont Sportsman provides a full-service group of professional guides that can help your outdoor experience become a favorite memory. 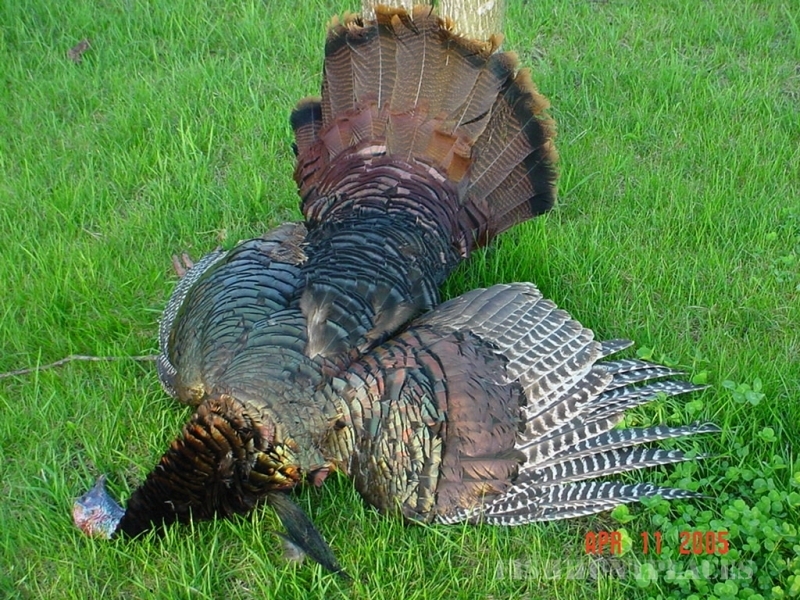 From the pursuit of whitetail deer and wild turkey to a day spent flushing quail behind excellent pointers, the staff at Piedmont Sportsman will give the extra effort to assure your encounter is a success. 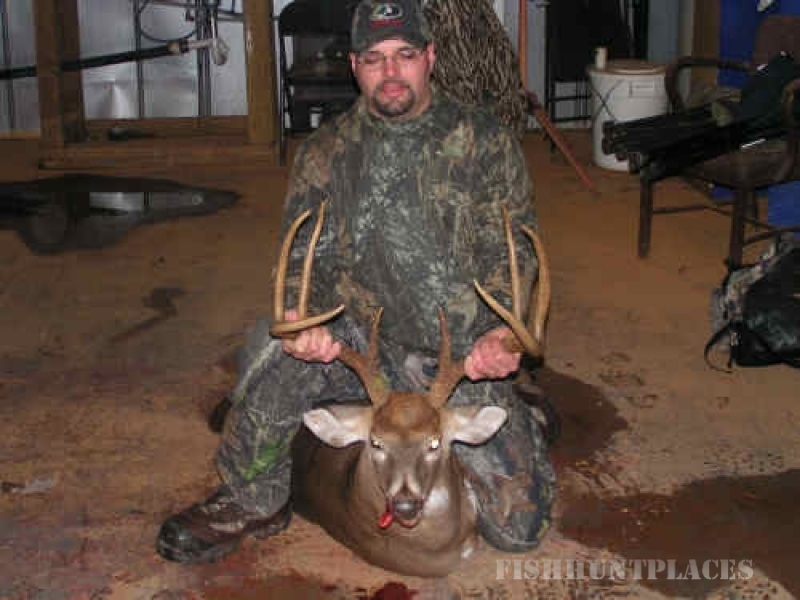 At Piedmont Sportsman more than 1,000 acres of prime hunting terrain are managed to produce top quality game. 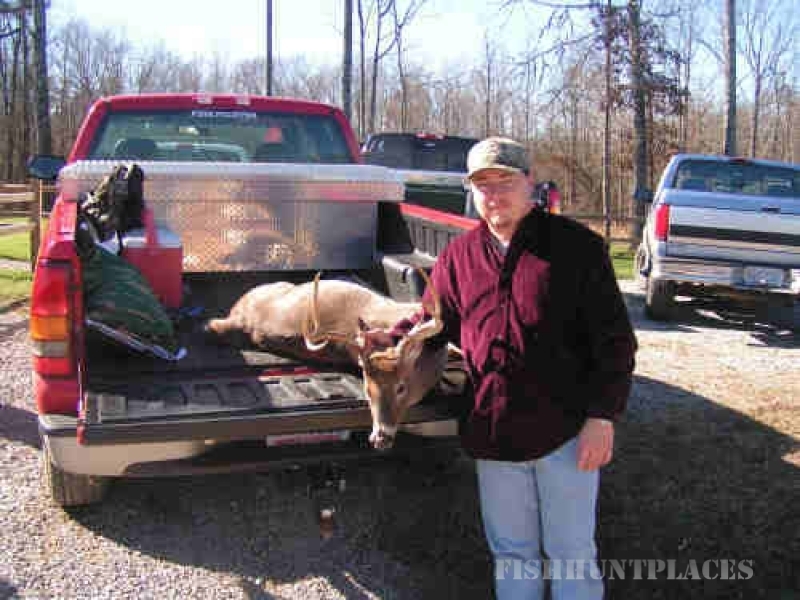 Located near the Virginia and North Carolina state line (Caswell & Rockingham counties of N.C.), the Piedmont Region is known as one of the best areas of hunting in the Southeast. Join us as we guide you to moments of both relaxation and exhilaration, each step of the way making sure your experience with Piedmont Sportsman is unforgettable.